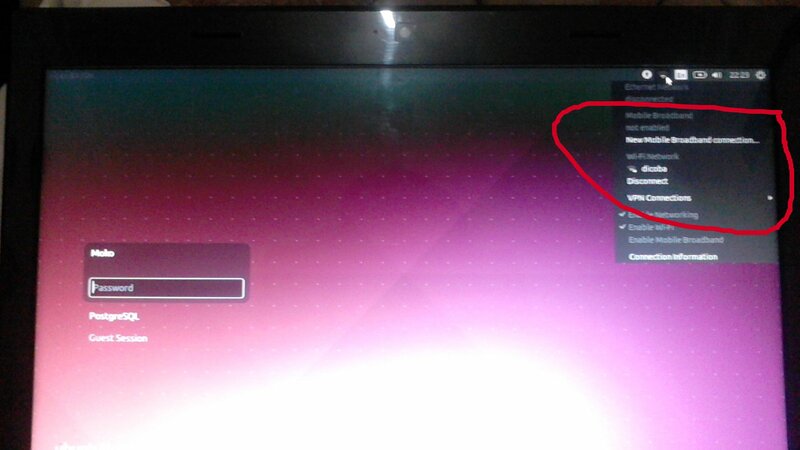 I get an problem “no networks device available” on ubuntu 14.04 after update my system by Software Updater. I can’t connect to my wifi or modem. Huh, 2 days i looking for a solution, finally i get what the problem. This problem caused by ‘Kernel error’. When i update system, the kernel was updated too. We can solve by restoring kernel to old kernel. 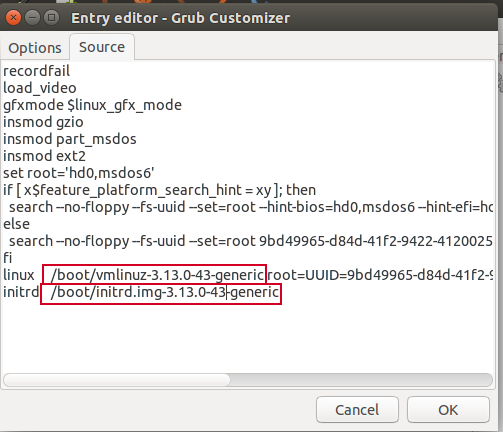 – If you have dualboot OS in your computer, the grub menu will appear automatically. If not, please press “shift”. 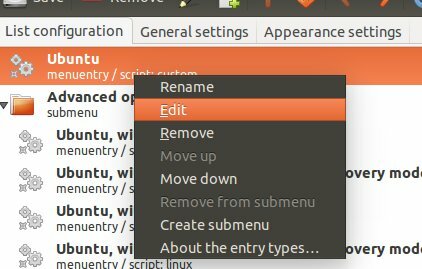 2) Enter Advanced options for Ubuntu > Choose your previous kernel. This will showing all list of kernel you have. 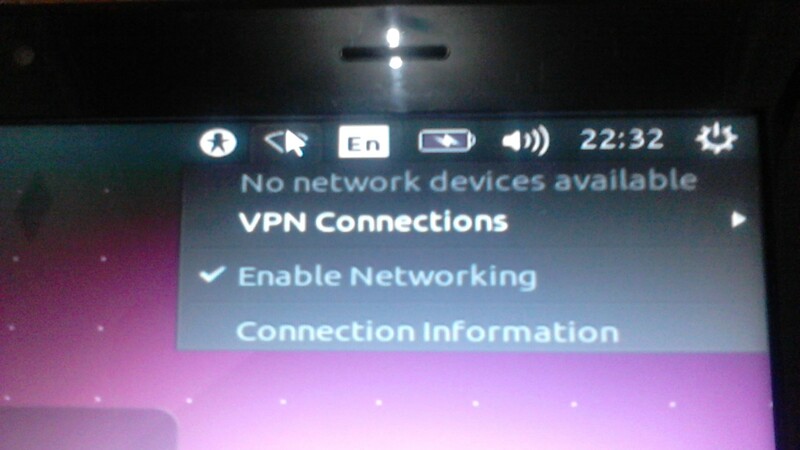 3) Now, check your network. My network here is working back. Yeah! 4) The last step, we must re-configure kernel to old kernel. 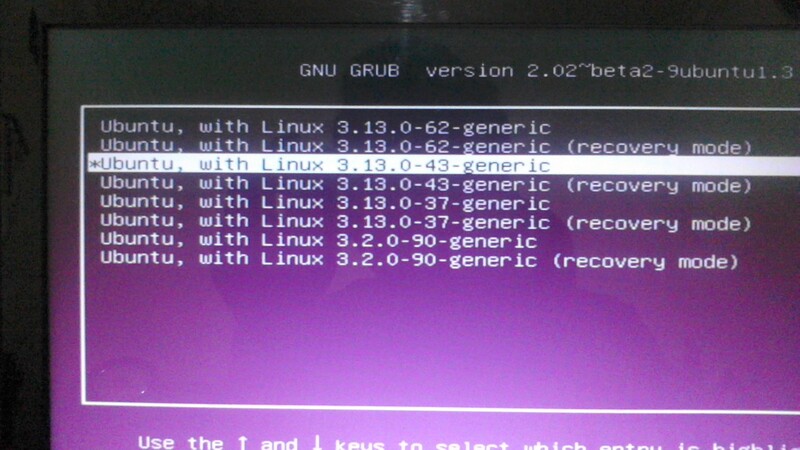 We can configure using software ‘grub customizer’. d) Click ok > Save. e) Restart your OS. 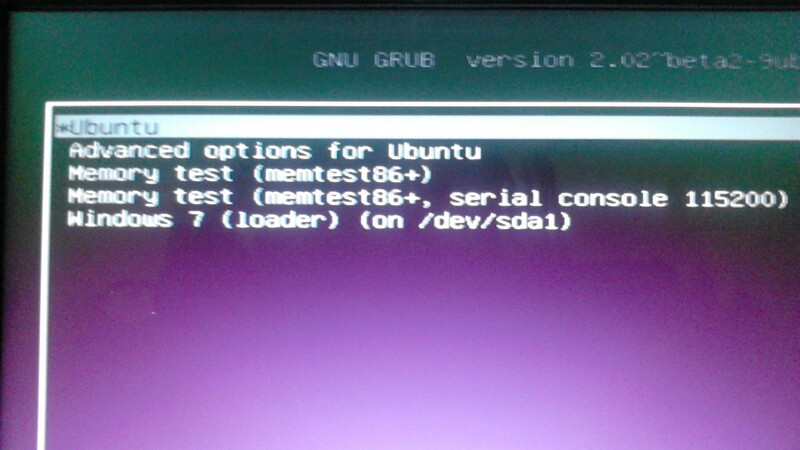 Now, when you enter first menu (*Ubuntu) on the grub menu, your Ubuntu will use the old kernel.